The Governor of the Northern Governorate, H.E. Ali bin AlShaikh Abdul-Hussain AlAsfoor today announced that the Governorate has joined the National Suggestions & Complaints System, ‘Tawasul’, raising the total number of participating public entities to 32. To achieve service excellence, the Governorate has created a dedicated team to handle citizens’ suggestions and complaints, bridging the communication gap between citizens and authorities and improving customer experiences in line with citizens’ aspirations. 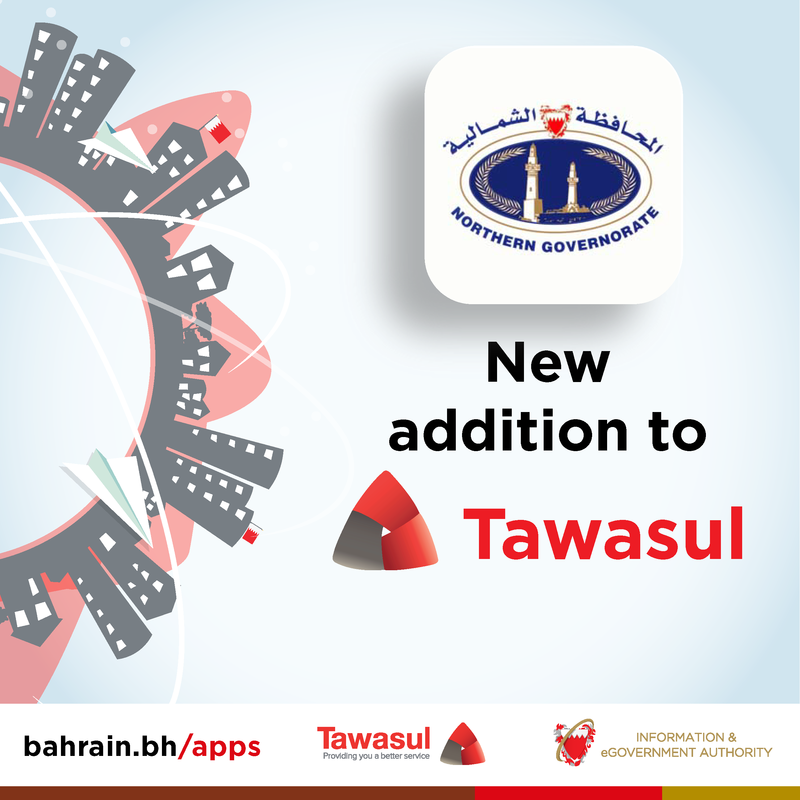 The Tawasul application is available on the eGovernment Apps Store via Bahrain.bh/apps or on the National Portal at Bahrain.bh.